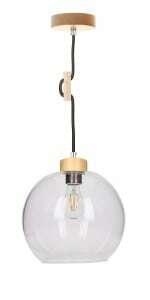 Thank you for submitting your question about Twelve-point pendant lamp Bellezia chrome / copper G4 20W. 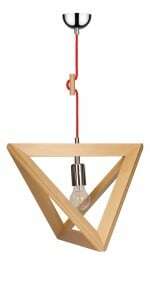 Hanging lamp that will be a perfect addition to a classic apartment or house. Presented light fitting, this illumination is made of metal and glass, which perfectly harmonizes with rooms designed in the style of Glamor . 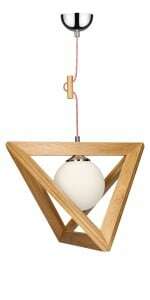 Lamp for the living room , dining room, office or hallway. The product is designed from metal and glass. The luminaire allows the use of 12 light sources with a G4 base and a maximum power of 20 W, which allows for sufficient lighting of even larger rooms. The lamp height: 1500 mm.